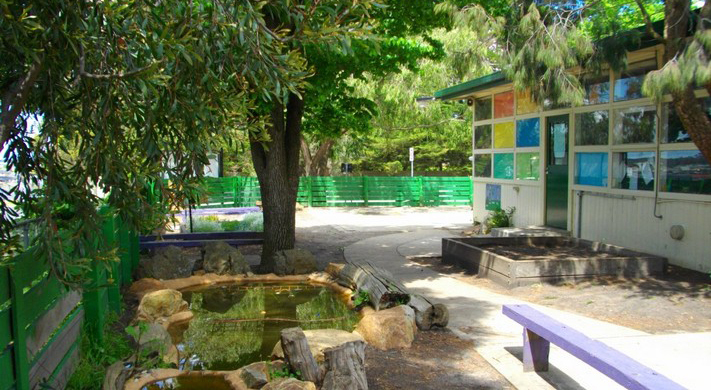 Osborne Primary School, located in Mount Martha, Victoria has a population of 627 students. The school provides classes for students during their primary education years, Prep to grade 6. The school aims to develop skills and knowledge in its students to become life long learners has a strong focus on the area of Health and Wellbeing.